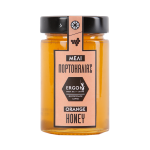 SKU: 1101008 Category: HONEY Tag: HONEY Brand: Fotopoulos Haris Barcode: 5206426004676. 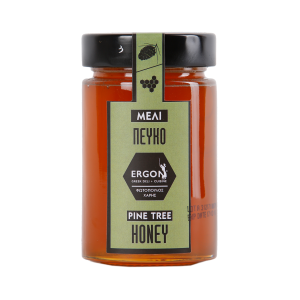 Heather honey is made from nectar collected from the tiny purple bell-shaped flower ‘Erica’, which is the least common species of heather. 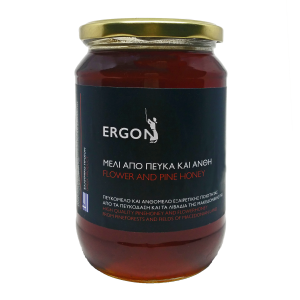 Reiki honey is a strongly flavored flower honey, fragrant with a lingering floral finish. 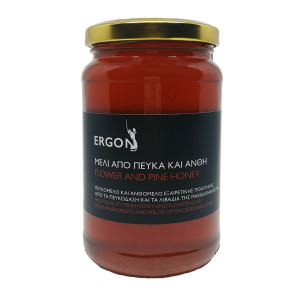 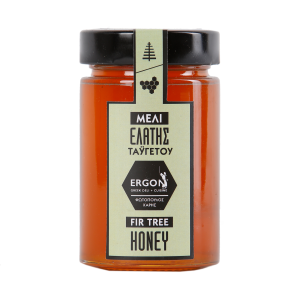 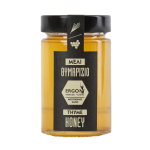 Our heather honey comes from Taygetus Mountain, in Peloponnese and it is produced by a small beekeeping company named Photopoulos.